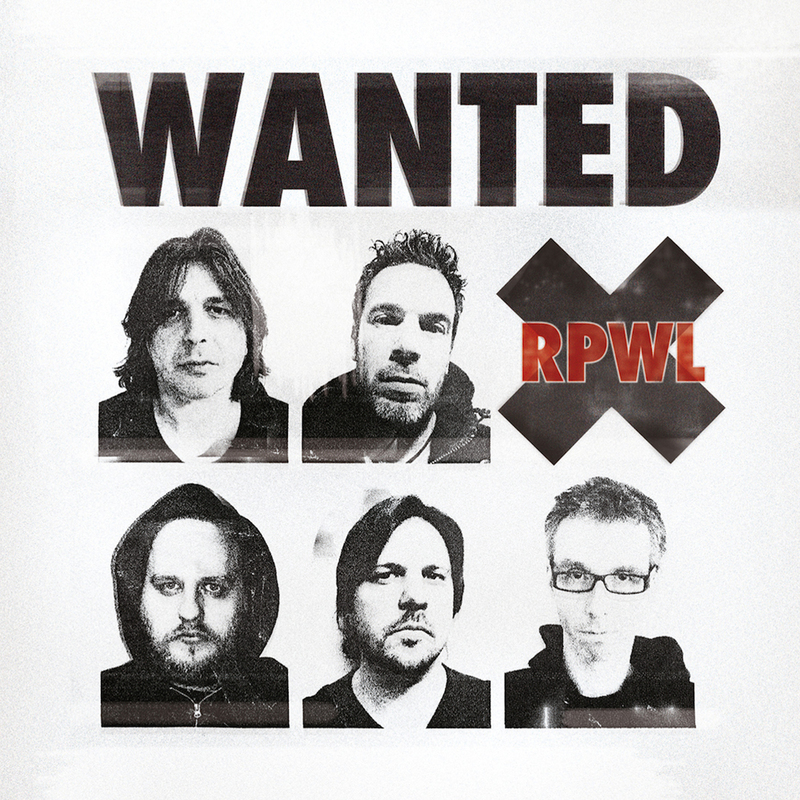 It lies in the artistic fearlessness of RPWL that the band is not afraid of transferring that complex question to the world of today: is modern man, being the evolutionary creature that he is, ready for absolute freedom? To explore that, these Bavarians have established a back story full of fantasy. In it RPWL and their friends aim at granting the world access to the product of the secret formula – disguised as a homeopathic drug against mental fatigue that goes by the name of “Veritas Forte.” Considering the true intention of the operation the fact that the wrath of the churches of the world religions is unleashed at the band rather sooner than later is understood. And so, consequently, they are forced to go underground. That, however, is where RPWL continues to organize ultimate liberation from all oppression through the machineries of illusion run by religions and sects. 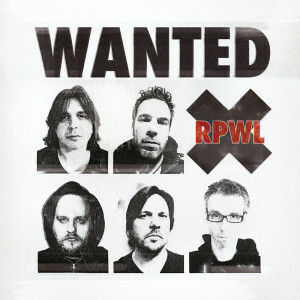 RPWL are Wanted.